Nagpur : The district unit of NSUI staged protest against hike in fares of Star bus at Variety Square in Sitabuldi on Monday. The NSUI activists led by its President Ashish Mandpe and General Secretary Pranay Singh Thakur gathered near Eternity Mall and shouted slogans in support of their demands. The agitating activists alleged that people are already facing problems due to the bad conditions of the buses. Moreover, the Nagpur Municipal Corporation (NMC) administration has hiked the fare by 25 per cent. A number of people travelling in Starbus belong to lower income group or students. However, the administration has not given a thought to their plights. Its only motto is to earn money, the NSUI leaders said. Furthermore, the administration has stopped issuing concessional passes to the students, this is nothing but looting the people, the agitating workers alleged. 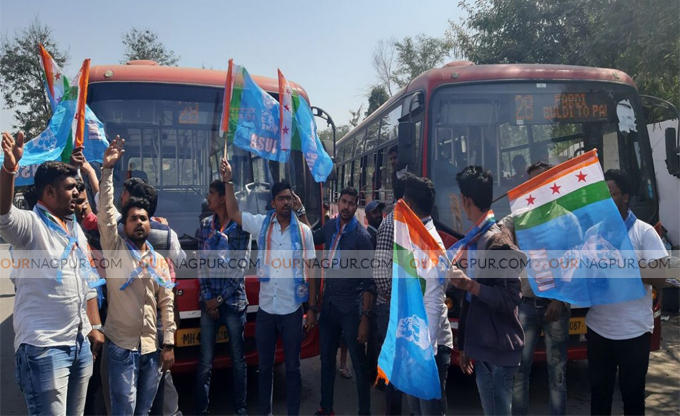 During the protest, the NSUI activists climbed on the buses and shouted slogans flaying the NMC’s move to hike the fares and demanded immediate rollback of the hike in fares. They also demanded regular cleanliness inside the buses besides, their proper maintenance. They have warned to launch an intensified agitation in future and said the NMC administration would be responsible for it. 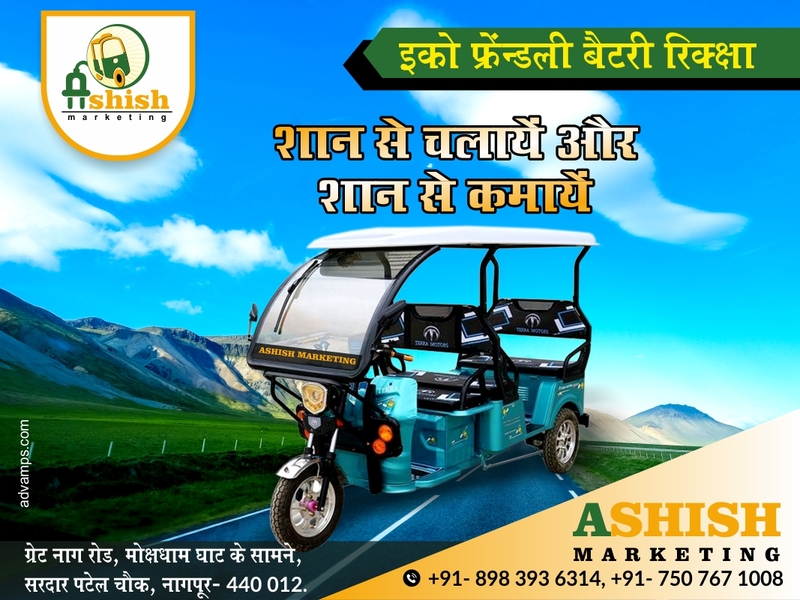 Maharashtra Pradesh Youth Congress General Secretary Ajit Singh, District Vice-President Shadab Shofi, General Secretary Pratik Kolhe, Aniruddha Pande, Chetan Meshram, Dada Bhoyar, Karan Singh Thakur, Utkansh Wankhede, Ankit More, Gaurav Bhujale, Shashank Anjikar, Harshwardhan Selukar, Harshal Nandre, Ravi Raj and others participated in the agitation.